Today this little bird of mine flew off to a new home. Part of the Musically Inclined Show at Artzi Stuff in Nanaimo, it is now singing for a new friend…..and that makes my heart sing! With birds busy chattering outside my window, it seems the perfect time for this little painting to spread her wings. 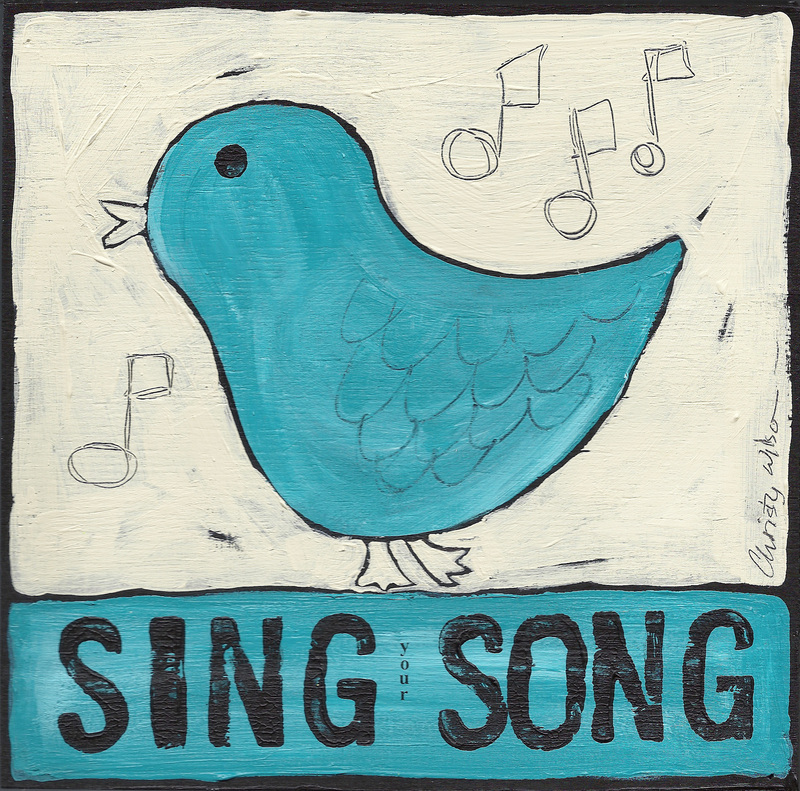 Hope you are enjoying the spring bird song too!